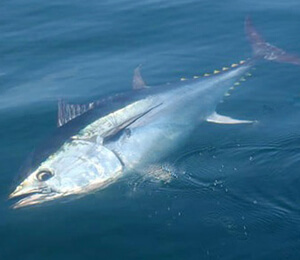 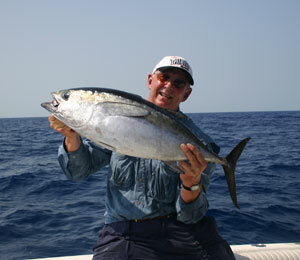 If you are serious about fishing then you probably already know all about fishing in Nassau Bahamas. 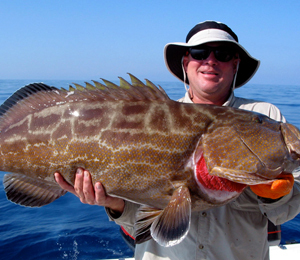 If you are new to fishing, then you have come to the right place to learn about one of the globe’s top destinations for fishing! 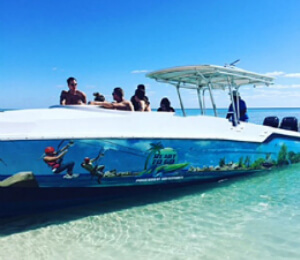 Nassau is the capital of the nation of the Bahamas, a collection of hundreds of islands, islets, and cays located in the Atlantic Ocean. 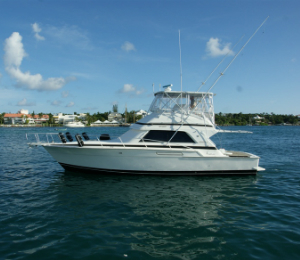 Nassau is located on the island of New Providence and serves as the country’s business, cultural, and vacation hub. 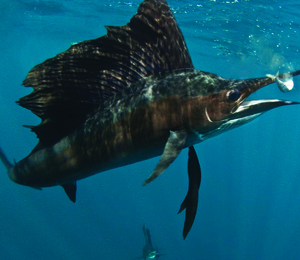 Tens of thousands of visitors descend on Nassau every year to take advantage of the island’s gorgeous beaches, amazing resorts, and most of all, excellent world-class fishing! 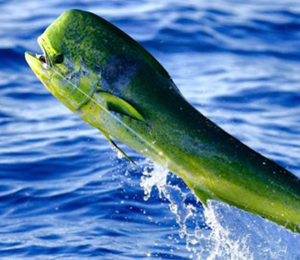 Fishing in the Bahamas is varied. 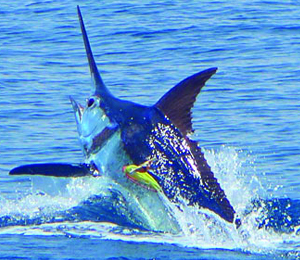 You can just as easily ride 10 miles off-shore to catch something like a blue marlin or a sailfish, or you can head out to the closer-to-shore reefs to catch smaller fish like jack crevalle and grouper, or you can even go to the shallow-water flats where you can catch the famous and ever-elusive bonefishing. 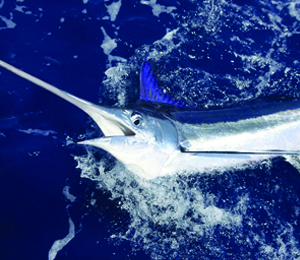 Here at Bahamas Fishing Charters, we have everything you need! 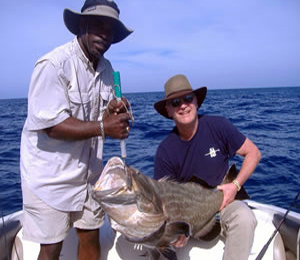 And we work only with the best, most experienced, and most passionate of native Bahamas fishing guides to make sure you get the kind of Bahamas fishing experience that everyone talks about. 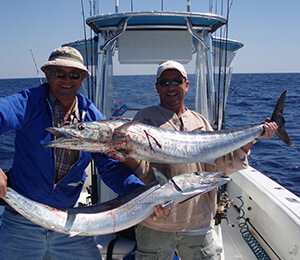 When it comes to fishing in the Bahamas, we will find you the perfect fishing captain to provide you with the fishing excursion that is just right for you and your group! 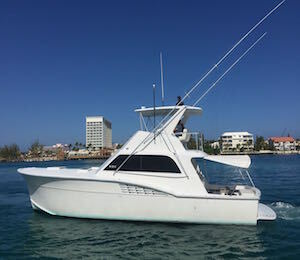 We have a few larger boats such as the Born Free IV and The Hunter that are ideal for big game species and offshore fishing, but we also have some smaller boats that are not only more economical, but also great for both light tackle and offshore fishing, such as the Y Knot and the Born Free II. 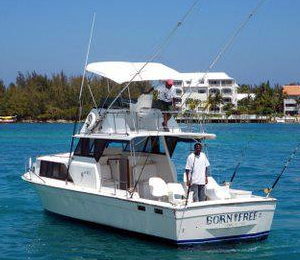 And then we have even smaller boats, like our Bahamas Reef Fishing trips that are ideal for day trips out to the reef for fishing and other fun Bahamas excursions! 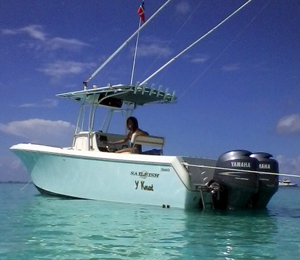 Whatever you dream of, we will do our best to make your Nassau fishing excursion one to write home about!